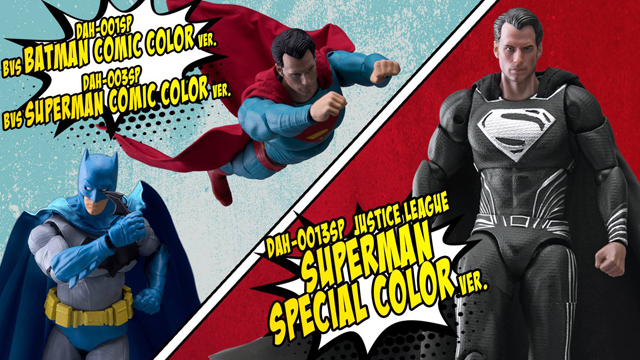 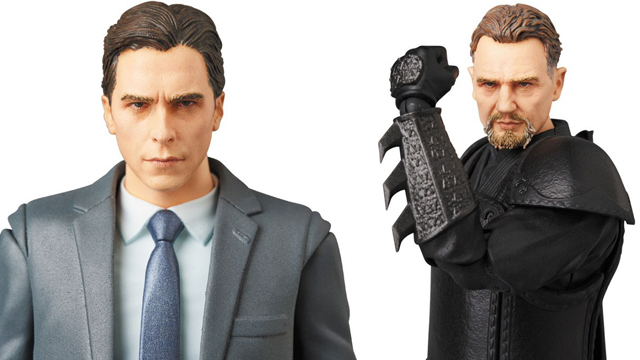 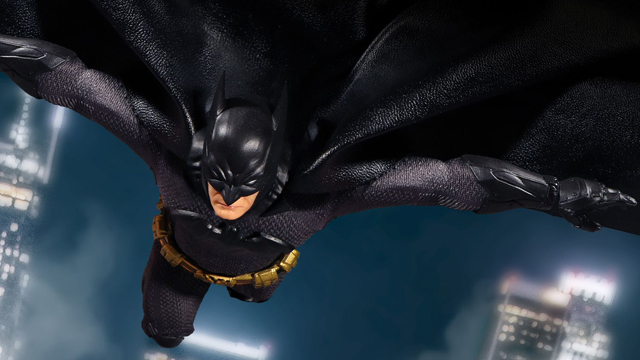 Square Enix has stepped it up for fans of the Dark Knight and Man of Steel on these super-slick Batman vs. Superman: Dawn of Justice Play Arts Kai Action Figures. 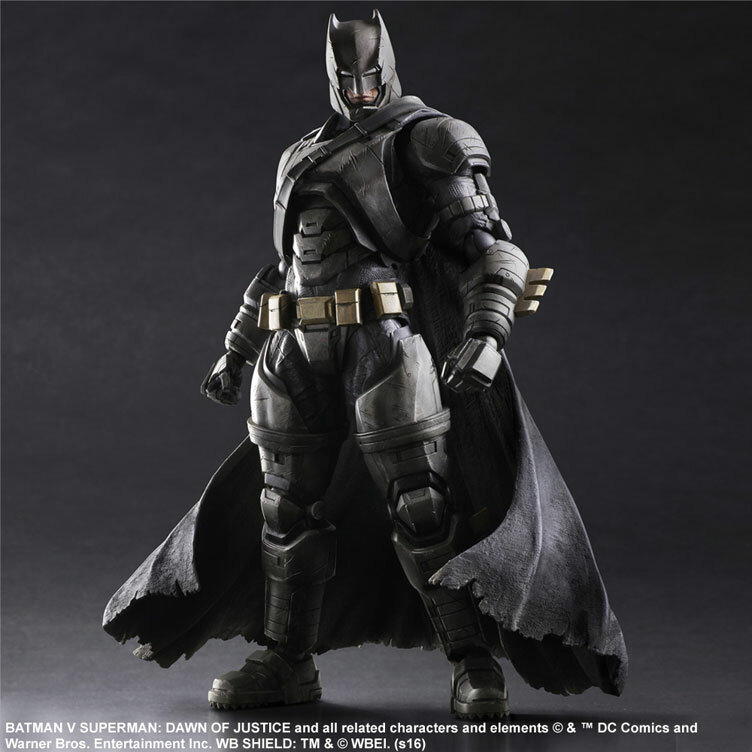 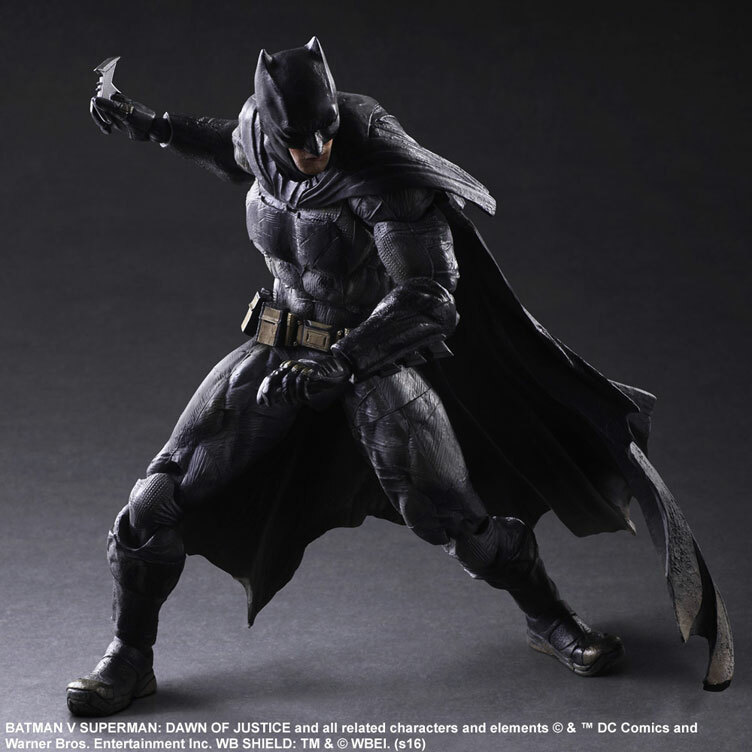 Highly detailed and fully posable with plenty of features to put the rest of your action figures to shame, these Batman vs. Superman Play Arts Kai Figures stand just under 11 inches tall with realistic sculpts that replicate their faces, body parts, suits, weapons and battle stances perfectly. 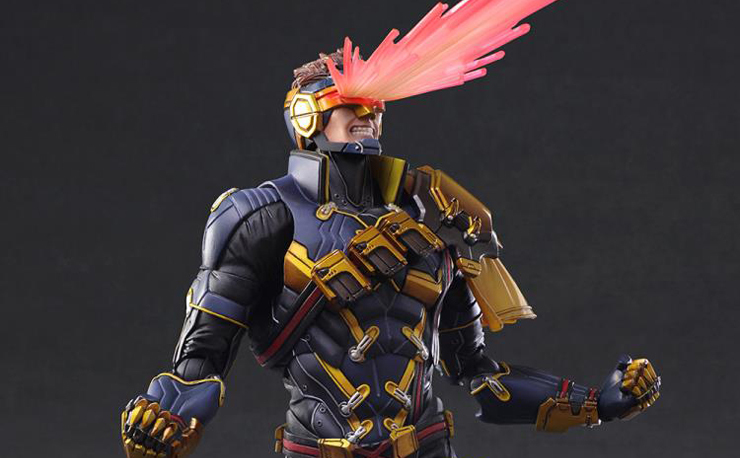 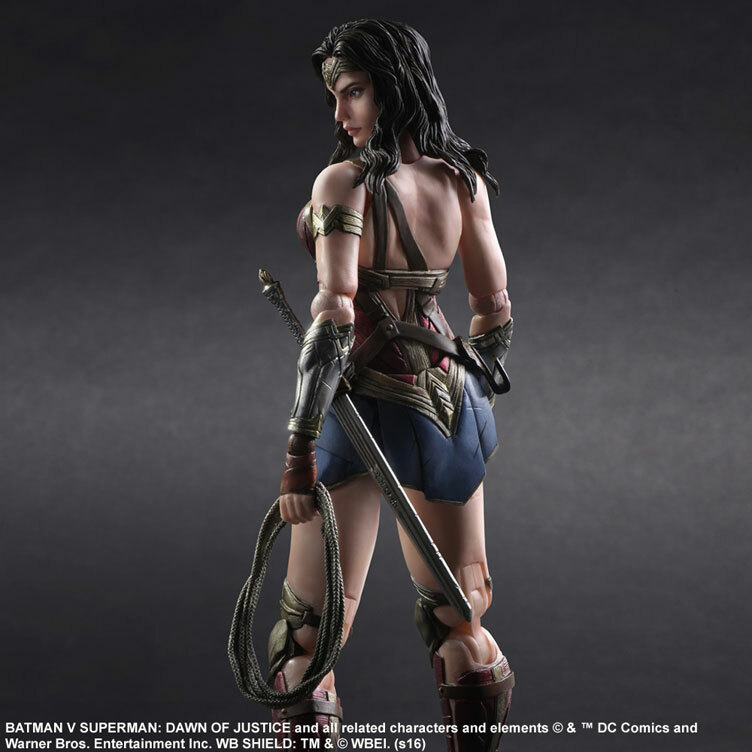 The figures feature amazing paintwork plus flexible material on parts like capes, hair and other intricate details to facilitate posing power while offering a wider range of motion so you can position them however you please when putting them on display. 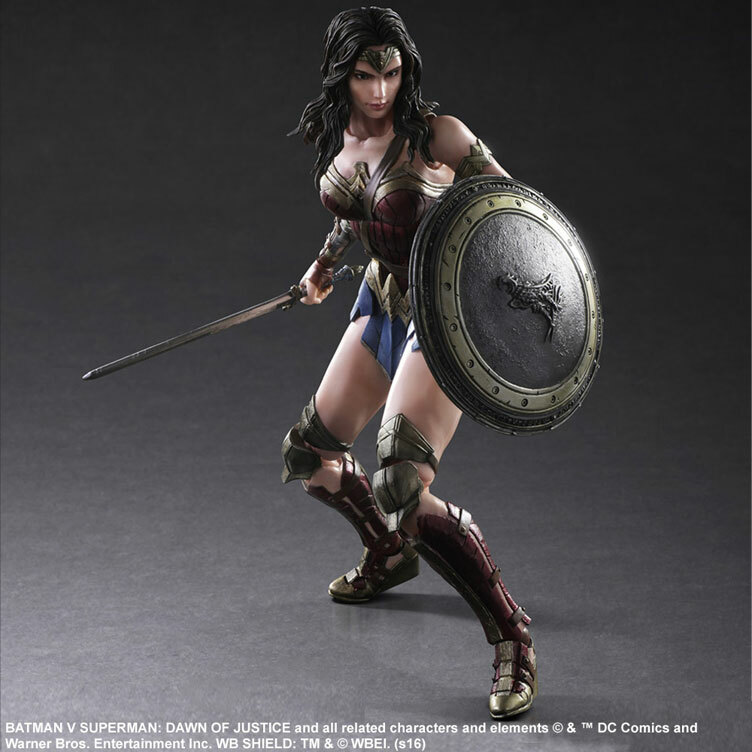 Included in the collection are Batman, Superman, Armored Batman and Wonder Woman for the full effect so you can replicate your favorite scenes from the blockbuster film. 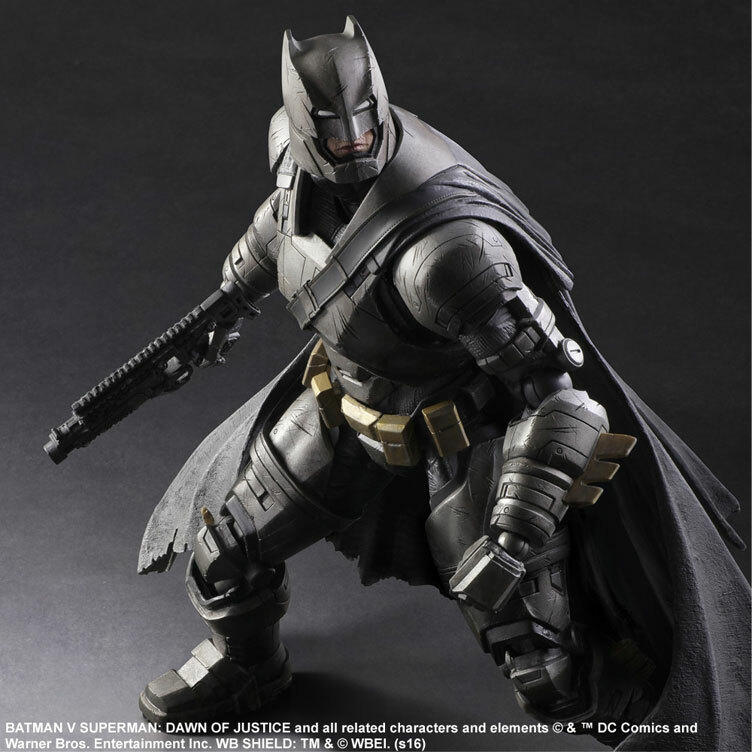 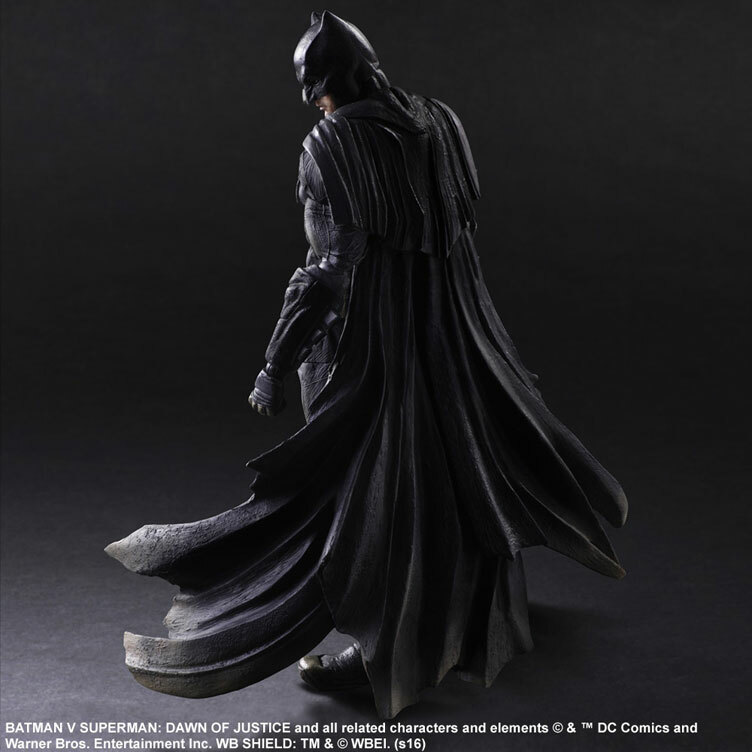 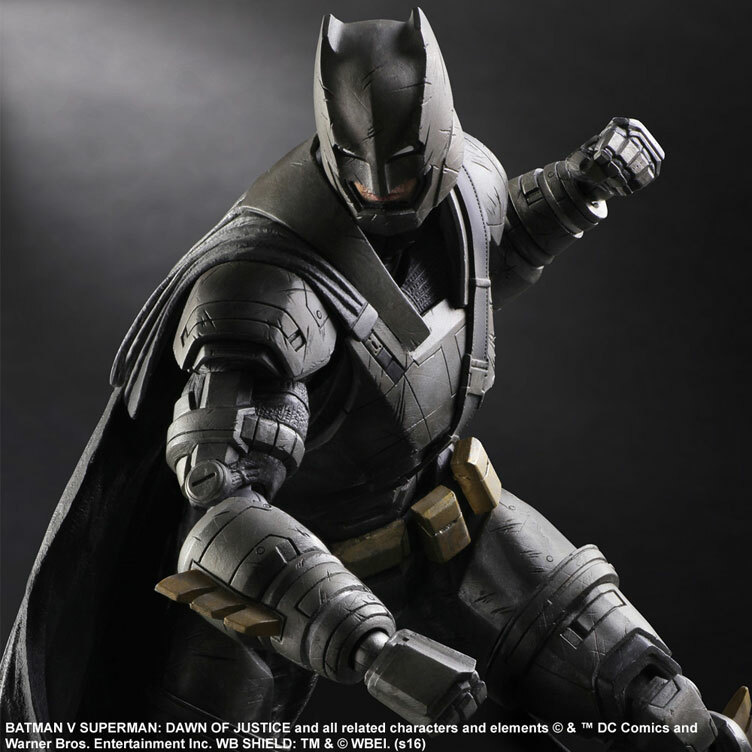 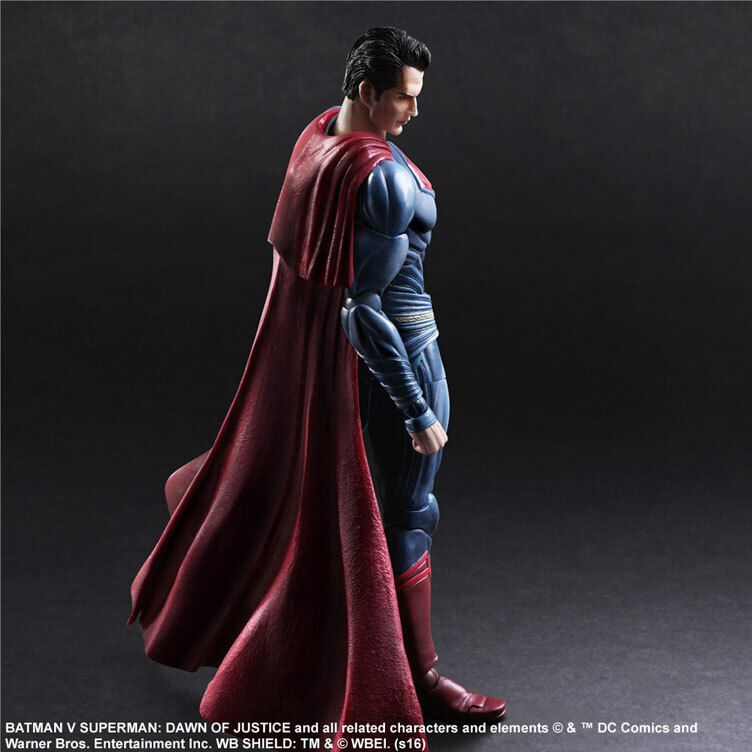 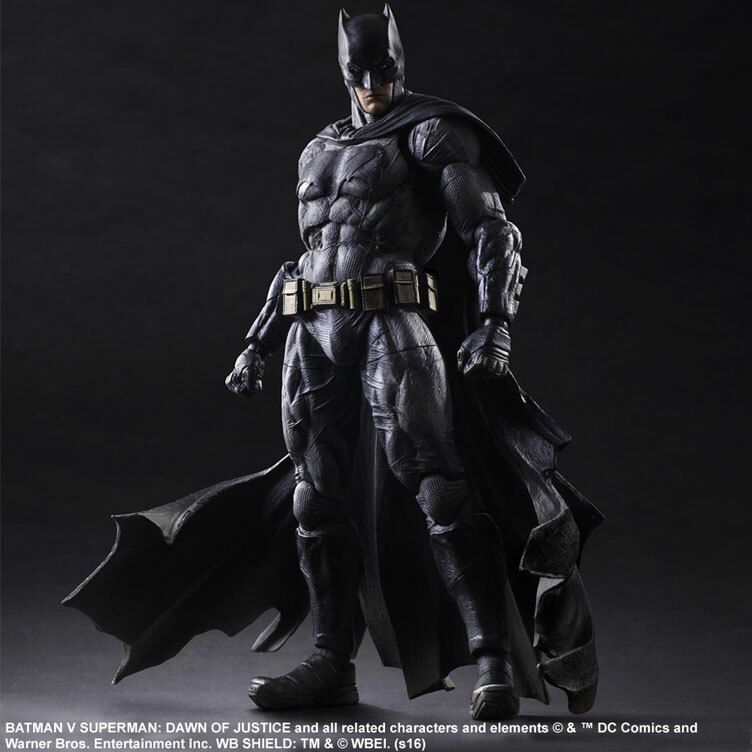 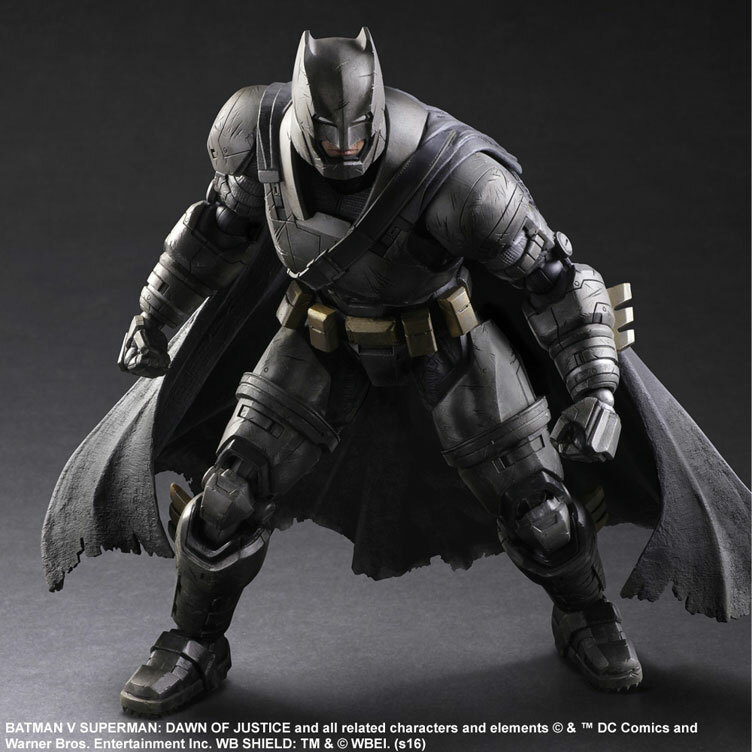 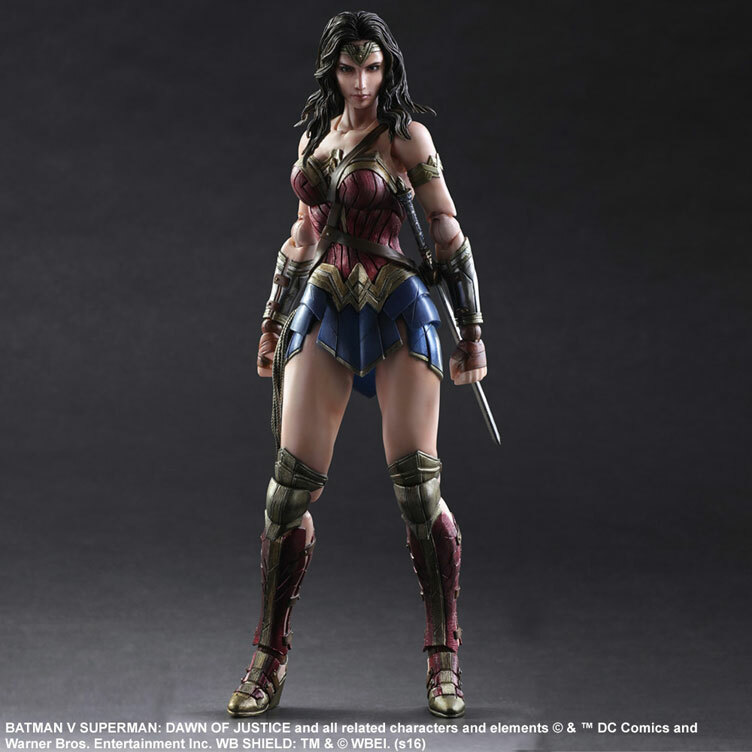 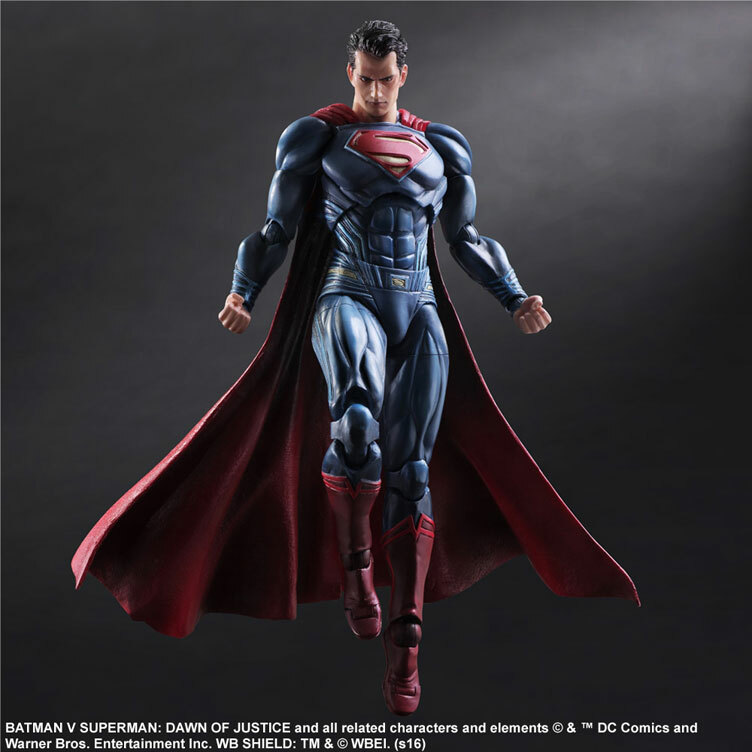 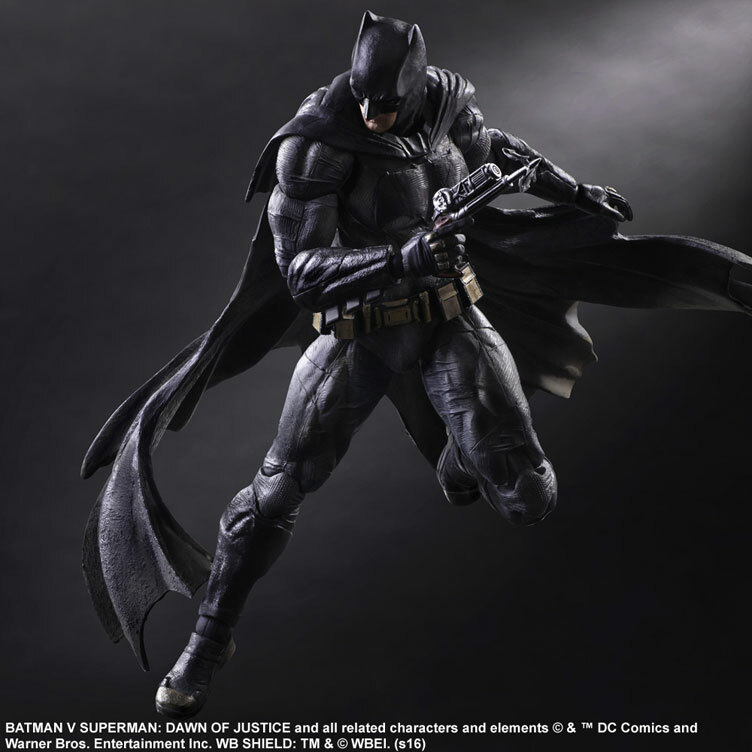 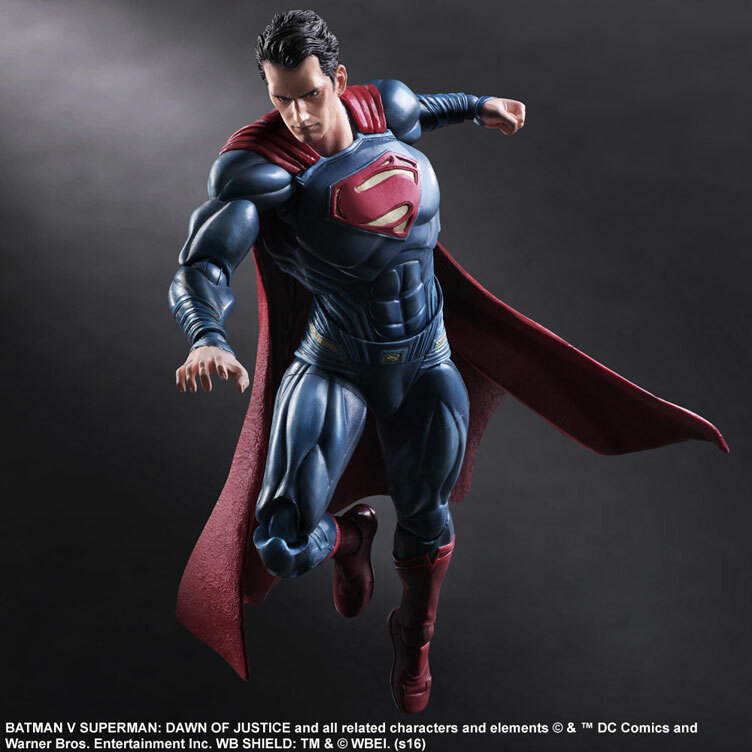 Take a closer look at all four Batman vs. Superman: Dawn of Justice Play Arts Kai Action Figures by Square Enix which release this summer but available to pre-order below. 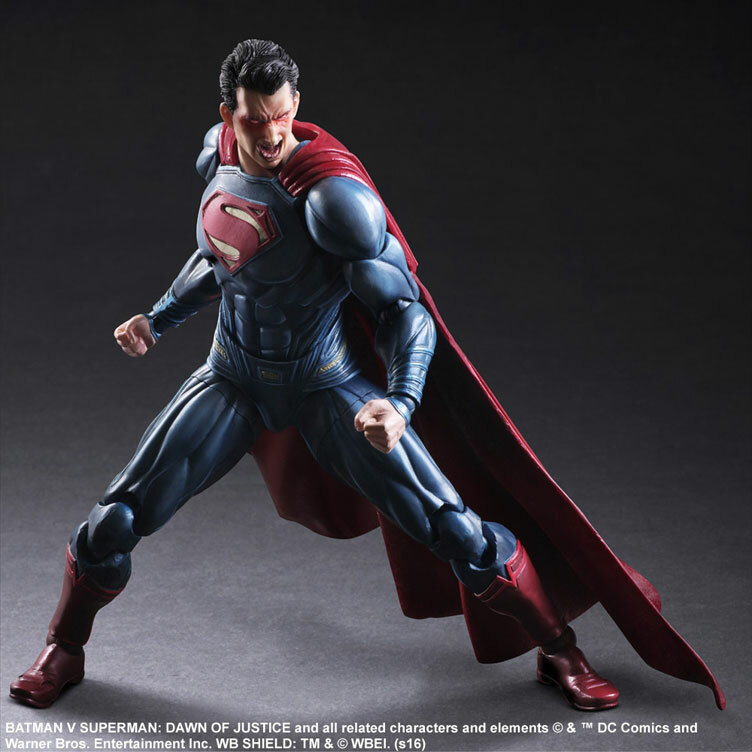 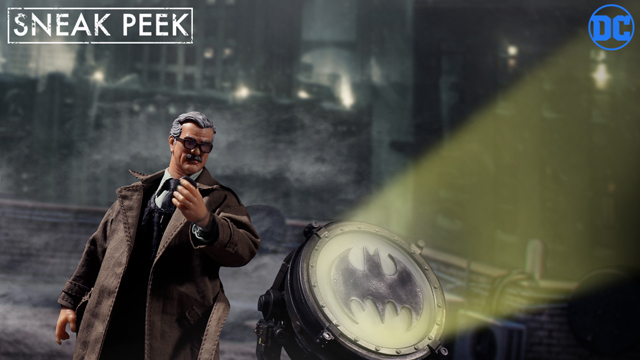 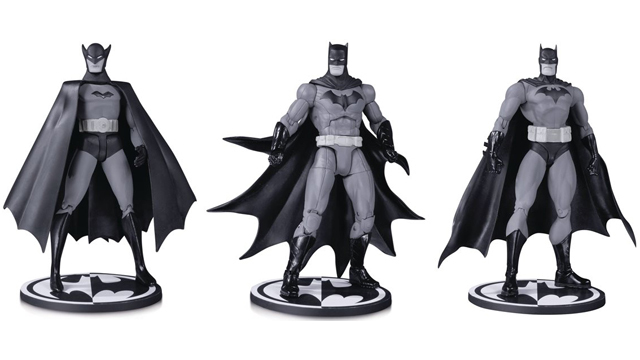 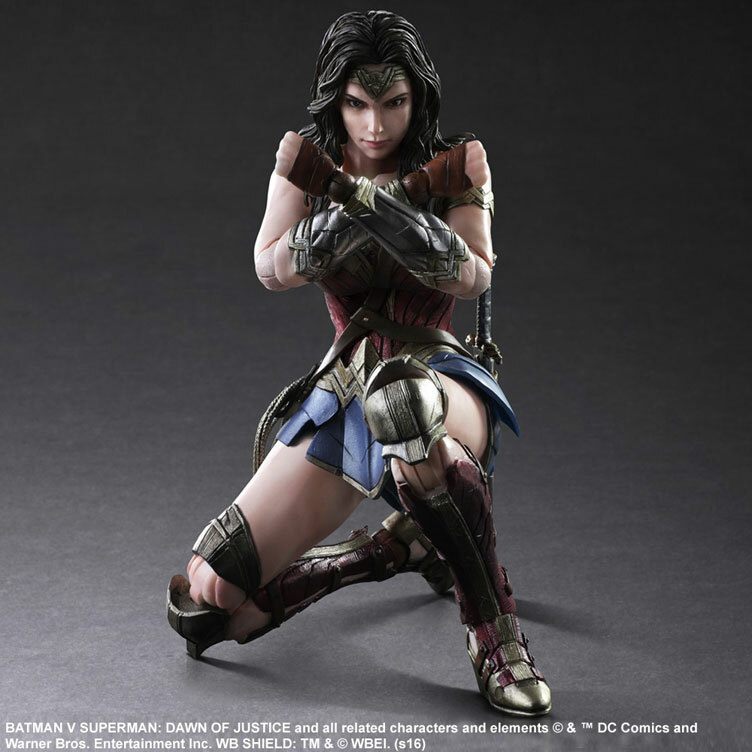 Click here for more Batman vs. Superman action figures and toy collectibles.